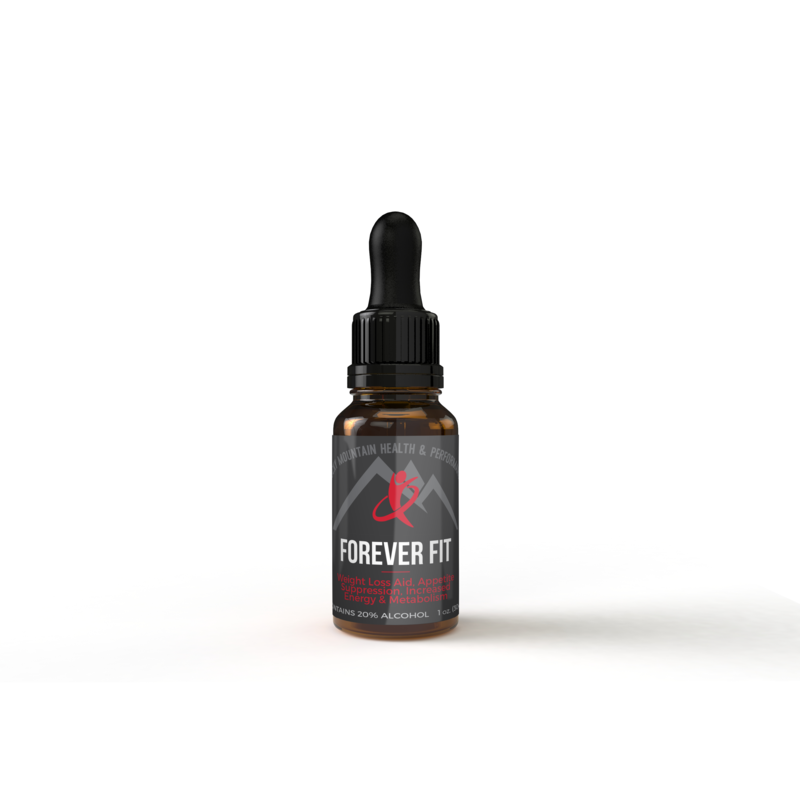 Forever Fit™ and Armor Detox are the optimal power pack for weight loss. Just like the Amino Detox Power Pack, these two products were designed to work seamlessly together. The difference is the Fit Detox Power pack is designed for a more gradual weight loss for those not looking to have as strict of a diet. It is a safe and natural way to effectively suppress appetite, diminish cravings, increase fat burning, metabolism, energy and sense of well-being. Dietary guidelines while on Forever Fit™ suggest a low carbohydrate whole food regiment complete with proteins, good fats, vegetables, and low glycemic fruits. 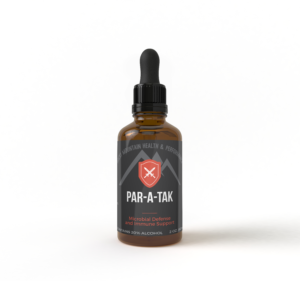 Place recommended dose of Forever Fit and 1mL of Armor Detox under tongue for 2 minutes then swallow. For best results, take at least 15 minutes away from food or drink. 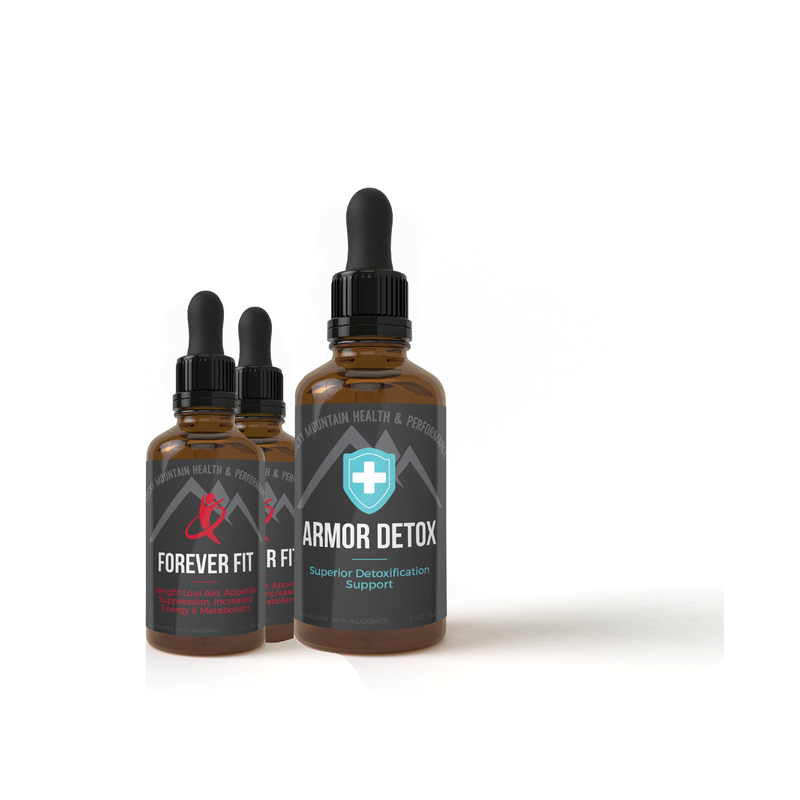 Place recommended dose of Forever Fit and 1mL of Armor Detox under tongue for 2 minutes then swallow. For best results, take at least 15 minutes away from food or drink.